The safety of our nation’s law enforcement is a national and community concern. 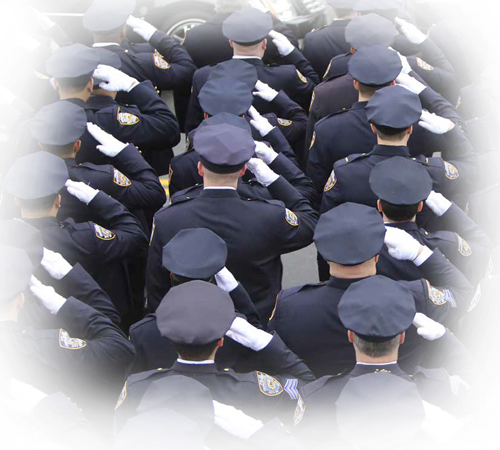 The U.S. Department of Justice offers resources and programs to assist law enforcement officers in keeping their communities safe and helping communities ensure the safety of their law enforcement officers. 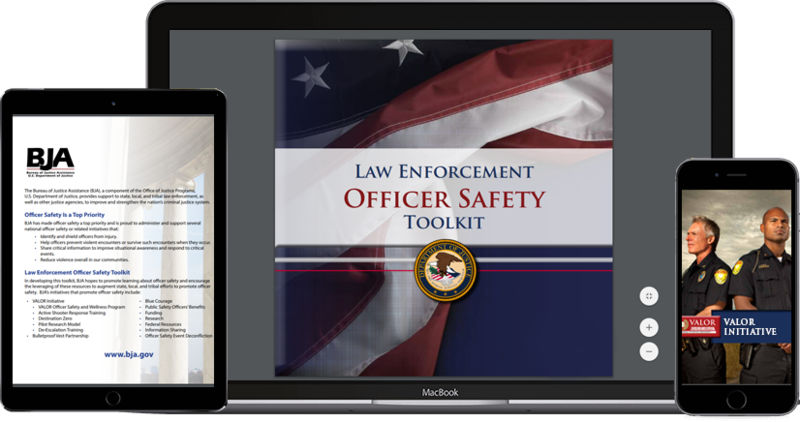 This toolkit was developed by the U.S. Department of Justice to promote learning about officer safety and encourage the leveraging of these resources to augment state, local, and tribal efforts to promote officer safety. 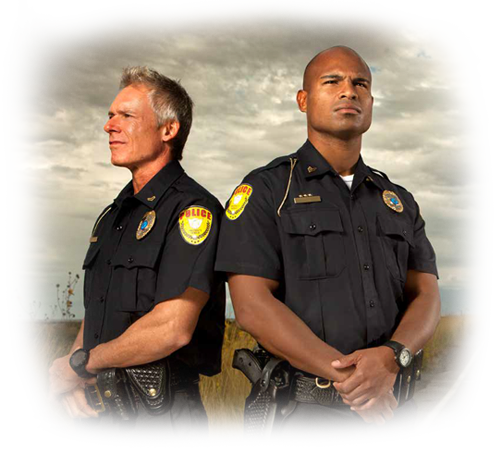 The Bureau of Justice Assistance (BJA), a component of the Office of Justice Programs, U.S. Department of Justice, provides support to state, local, and tribal law enforcement, as well as other justice agencies, to improve and strengthen the nation’s criminal justice system. Identify the causes of injuries to law enforcement officers. Shield officers from assault and injury. Help officers prevent violent encounters or survive such encounters when they occur. Share critical information to improve situational awareness and respond to critical events. Reduce violence overall in our communities. The Preventing Violence Against Law Enforcement Officers and Ensuring Officer Resilience and Survivability (VALOR) Initiative is an effort to improve the immediate and long-term safety, wellness, and resilience of law enforcement officers. 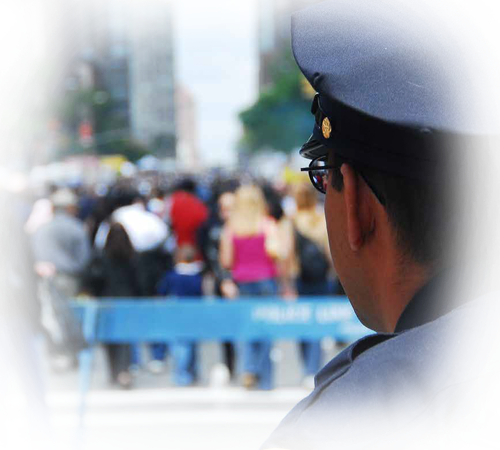 Through a multifaceted approach that includes delivering no-cost training and professional education, conducting research, developing and providing resources, and establishing partnerships that benefit law enforcement officers, VALOR seeks to provide our nation’s law enforcement officers with innovative, useful, and valuable resources. VALOR is continuously evolving to address the various issues, concerns, and trends that law enforcement officers face and integrates the latest research and practices to address all aspects of officer safety, wellness, and performance. These issues continue to emerge and can have a direct effect on an officer’s ability to prevent or survive the rigorous challenges and threats that he or she may face in the line of duty. The Department of Justice and the Bureau of Justice Assistance are dedicated to helping our law enforcement officers and the communities that they serve to stay safe and well. Because officer safety and community safety are intrinsically bound, requiring a strong and positive partnership, VALOR provides a holistic approach to addressing law enforcement officers’ needs and to building those strong and positive partnerships with the communities that they serve. 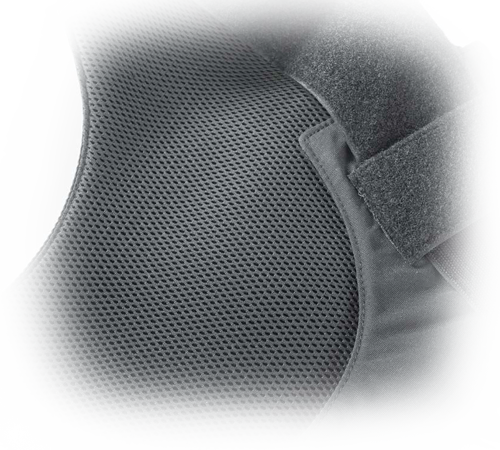 Through the Bulletproof Vest Partnership (BVP) Program, any acknowledged unit of general government (states, counties, federally recognized tribes, cities, and local jurisdictions) accepted by the U.S. Census Bureau that employs law enforcement officers is eligible to apply for funding. A jurisdiction’s chief executive is required to complete the online registration and to provide general oversight and approval of key transactions between the BVP Program and the jurisdiction’s participating law enforcement agencies. 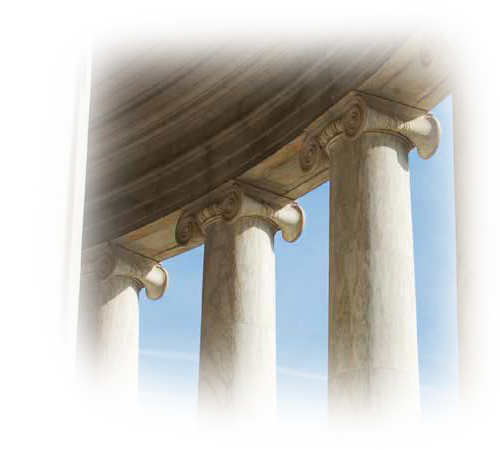 The Public Safety Officers’ Benefits Program provides death and education benefits to survivors of fallen law enforcement officers, firefighters, and other first responders, as well as disability benefits to officers catastrophically injured in the line of duty. Need assistance with your toolkit or have suggestions, please leave us a comment.